A friend this week took the unimaginable, heavy steps from her car to the police station. Her precious child in hand. So that her littlest one could recount to the police a secret story. The story she wasn't supposed to tell. Thanks to Empowering Resources, I had a book sitting here that I can send to my friend. "A secret safe to tell". To help her mummy and daddy find ways to talk about what happened with her. The secret. 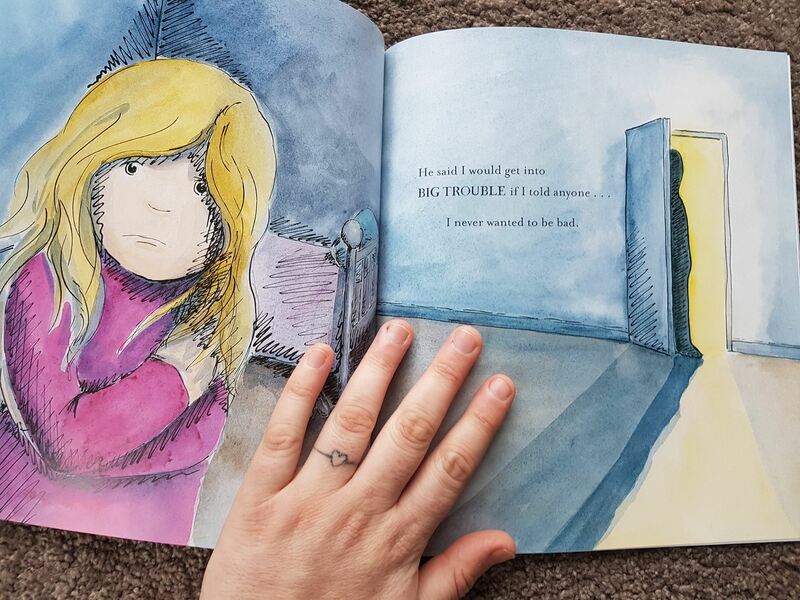 It's enough of a story that it's not her story, but it's close enough that even at a precious, little age, she'll know she's safe to keep sharing that secret with her mummy and daddy as many times as she needs. I kept my own story for about 10 years. Vivid, not even knowing that it "wasn't ok" until I was a teen. No one suspected, no one knew. It was never a secret, I just didn't even know that it "should" be a secret. 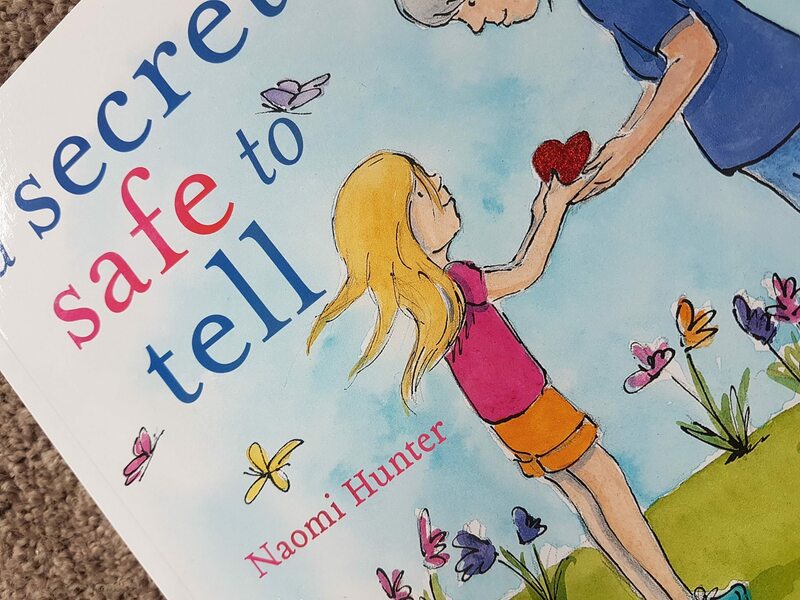 Stories like "A secret safe to tell" are for all children, to keep our children safe, protected, aware. Knowing, that they can tell their safe people, even when they should be keeping their secret. It's not a #metoo when it happens to a child, when that child doesn't know that's it's not ok, when that child even know they can say "no". Why I don’t exercise… and you might not either.